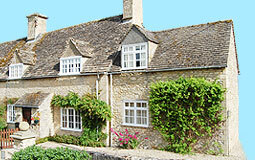 We wanted to be in a quiet genuine Cotswolds village. 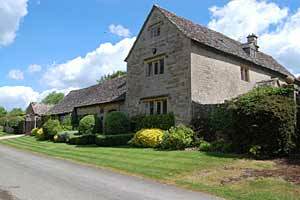 Many of the residents are farmers, and there is a vibrant village life based upon the Village club, as well as a variety of local societies within the village. 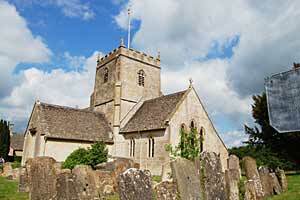 A pub within walking distance, a beautiful church and a village green were important requirements. There is a traditional village primary school at the other end of the village, again making the community a genuine and living one, rather than a showcase tourist village. 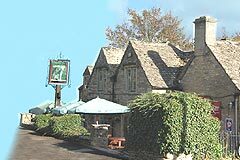 There isn't a shop in the village, sadly these have now become very rare, but there is a food shop just a mile away in Little Rissington and an excellent supermarket less than 5 miles away in Stow On the Wold. 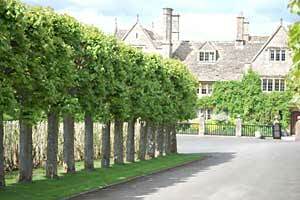 Burford, another famous Cotswold centre, with restaurants, pubs and shops, is 5 miles away. 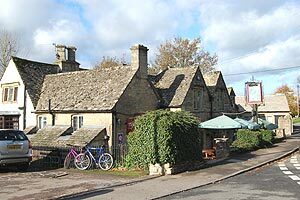 Bourton-on-the-Water with its Birdland centre and many other attractions is 3 miles away. 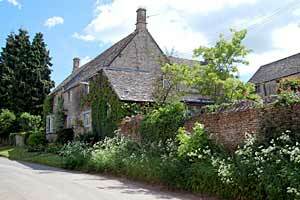 Details of the village were recorded as far back as 1086, and detailed records of the population and farmland have been kept ever since. 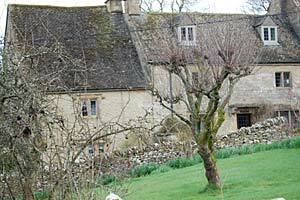 Although the largest houses were rebuilt typically in the seventeenth and eighteenth century, they are rebuilt on much older sites. Parts of the village church, of St John the Baptist are 12th century, the windows are 13th century, and there are three coffin lids dating from Norman times. 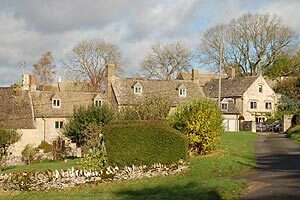 The village lies between 400 and 600 feet, and most of the houses carry names rather than road numbers as only the modern roads have been given names. The population numbers a few hundred only. 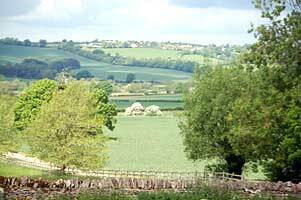 The village is the starting and finishing point of a number of walks and provides views across the Cotswolds due to its elevation. 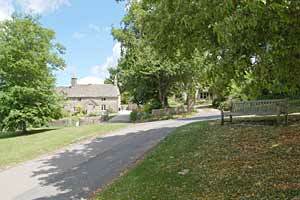 Within the village there are only three larger roads and a few smaller ones. 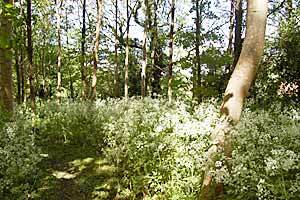 The road that Easterleigh Cottage lies on is a dead end to the church, so there is no through traffic, a frequent problem with older villages where cottages were built along the through roads in the days before cars. The noisiest feature is the odd wild pheasant that appears in the garden. 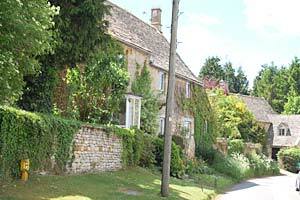 As with the other old roads in the village, the road has no name, it is simply "the road between the village green down to the church". 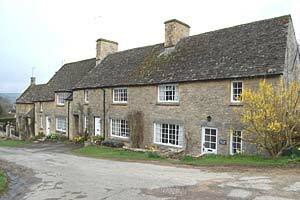 Some of the neighbours were born in the village and have lived in the same house throughout their lives.